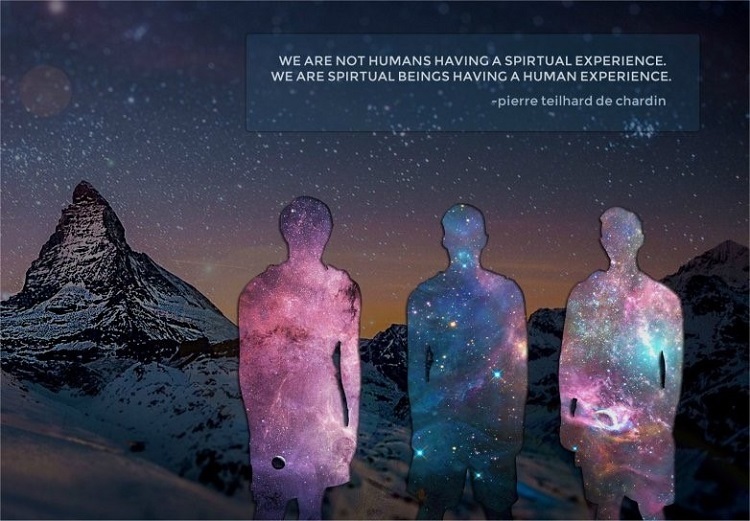 "We are not humans having a spiritual experience. 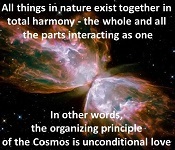 We are spiritual beings having a human experience"
Please collaborate with Eternea in the co-creation of an optimal future for Earth and all of its inhabitants. 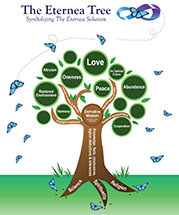 We urge you to support our Inaugural Campaign to fund Eternea's premiere event: The Global Census Project for Spiritually Transformative Experiences. The journey to build a better future begins with this historic effort. 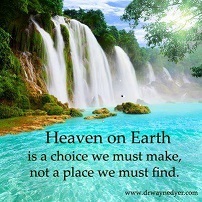 Together, we can co-create an ideal future aligned with our greatest hopes, dreams and yearnings. Eternea - What's it all about? Watch a video endorsement for Eternea by an acclaimed author Allen Johnson Jr. Author "The Hand on the Mirror"
events calendar What does it mean? Materials on this site are subject to copyright. Please inquire for permission to copy or reproduce content herein.